For a first time offender, being charged with a criminal offense nerve-racking. Failure to take to correct step in the immediate aftermath can only cause things to get worse. 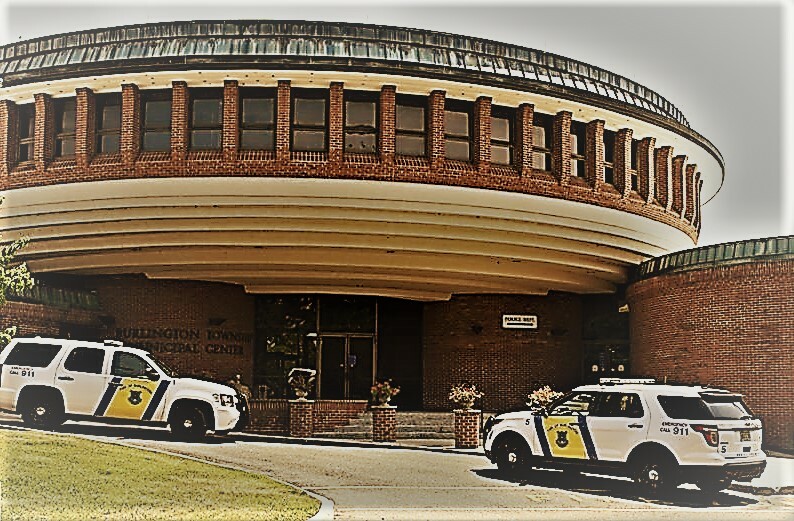 If you or a family member were arrest in Burlington and charged with Shoplifting, Possession of Drug Paraphernalia, Possession of Marijuana, Assault, or Using a Fake ID then your case will likely require that you appear before the Burlington NJ Municipal Court. Before your court date, it is imperative that you contact and consult with a Burlington County Criminal Defense Attorney. Finding someone who is familiar with the court and the players involved can make all the difference in your criminal case. Proetta and Oliver has been representing clients charged with criminal offenses, traffic violations and Driving While Intoxicated in the Burlington Municipal Court for many years. Our trial attorneys are available to consult with you and your family regarding your matter and help relieve some of the stress you may be feeling. Don’t let one momentary lapse in judgement result in a criminal record that will follow you like your shadow. For a complimentary consultation, contact our Mount Laurel Office at (609) 850-8284 today. Our firm can be reached 24/7 for your convenience. For more information on the Burlington municipal Court, please visit here. If you or someone you live are facing a First Offense DWI, Second Offense DWI, Third Offense DWI or a Refusal in Burlington, New Jersey, help is available. The law offices of Proetta and Oliver is a Burlington County Criminal Defense Firm with offices in Mount Laurel and Trenton. Our team of trial attorneys consists of former New Jersey Deputy Attorney General, William C. Fay, IV. Mr . Fay spent part of his career prosecuting hundreds of cases for the State of New Jersey. Contact Mr. Fay to discuss your charges and learn what we can offer in creating a defense. For an immediate consultation with Mr. Fay or another firm attorney, call (609) 850-8284 today. Our team of attorneys can be reached 24/7 because we understand that criminal investigations are not limited by business hours. Call today for your complimentary consultation.